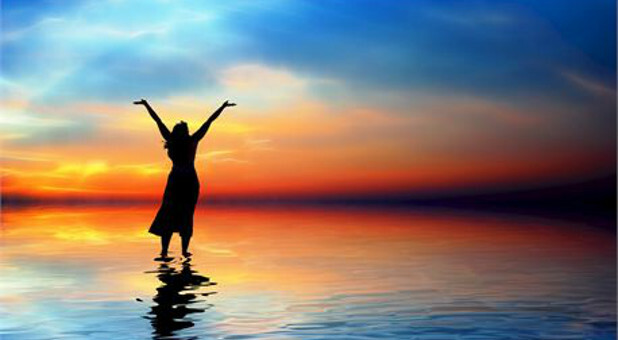 The debate over the “gifts of the Spirit” divides evangelical Christians. The debate over the ancient liturgy of the church divides as well. Is it possible to heal the divides by bringing the charismatic and the liturgical together? Consider the “gifts of the Spirit.” On one side are those who believe that the supernatural gifts of tongues, prophecy, etc. continue on today in the church (the continuationist, or charismatic position). On the other side are those who believe that those very same gifts ceased to exist at the end of the apostolic age, in the first century of the church (the cessationist, on non-charismatic position). Depending upon your theological background, the answers to these questions might encourage you to stick around, and inquire positively of the pastor, or they might encourage you to quietly sneak out the door, never to return! 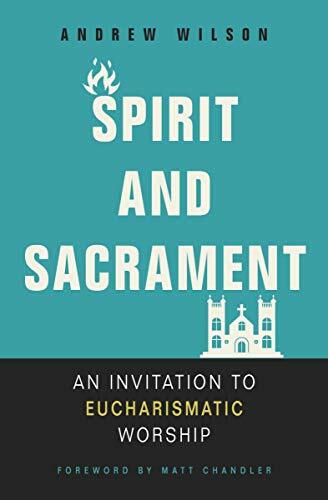 Spirit and Sacrament: An Invitation to Eucharismatic Worship, by Andrew Wilson, is probably the best written case for defending the union and expression of charismatic and liturgical worship in the church. Plus, the book is short and exceptionally well written. Hank Hanegraaff, the “Bible Answer Man” on many Christian radio stations, has many evangelicals stunned and bewildered by his attraction to the “smells and bells” of Eastern Orthodoxy. Hank Hanegraaff, otherwise known as the radio personality, “The Bible Answer Man,” recently converted to Eastern Orthodoxy. After two years of personal inquiry, Hanegraaff and his wife were chrismated and received into the Greek Orthodox Church, near their home in Charlotte, North Carolina, on Palm Sunday. 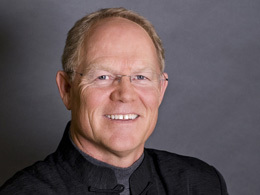 In the American evangelical sub culture, Hank Hanegraaff has been one of those influential personalities, known for possessing an encyclopedic knowledge of the Bible, where radio listeners have asked Bible questions from umpteen different directions, and Hanegraaff has had the ability to field them all live on talk radio. Absolutely amazing. Hanegraaff responds to criticism by saying, “People are posting this notion that somehow or other I’ve walked away from the faith and am no longer a Christian. Look, my views have been codified in 20 books, and my views have not changed,” according to an article in Christianity Today, the main source for this blog post. 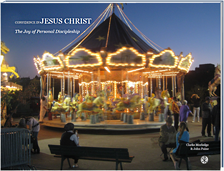 Hanegraaff recently posted a letter to ministry supporters reassuring them of his love for Jesus.